The beach is not just about the white sand or the clear water. It is also about getting the most of out it and this definitely includes your beach towels. These towels can keep you dry and clean and make you comfortable while lying on the sand. You want the ultimate towel and Harris Levy has it. Our beach towel is extra plush, extra heavy and extra absorbent. 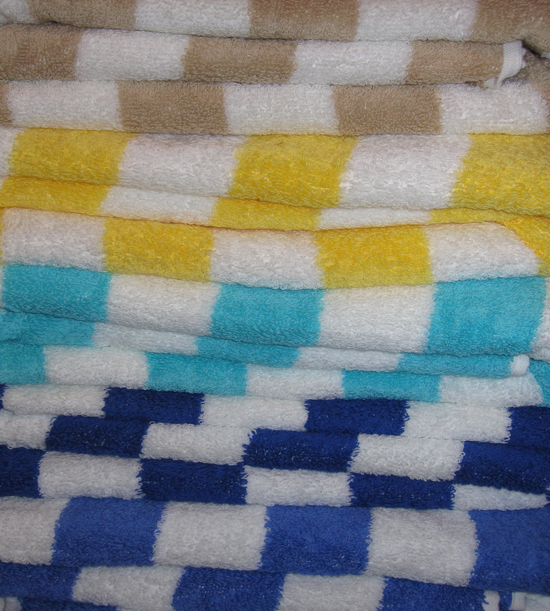 Visit Harris Levy and have a look at our beach towels. Enjoy the beach!